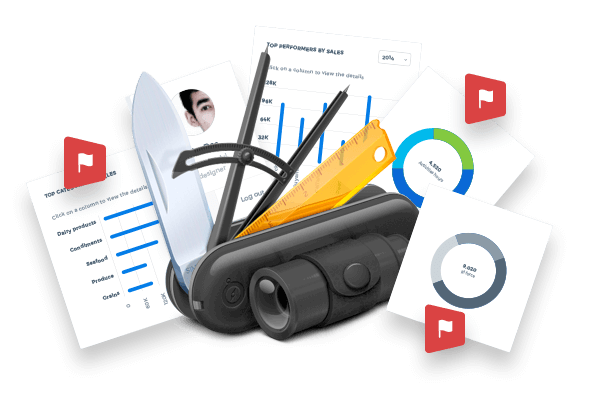 Analyze complex business data collected from various sources with grouping, summaries and filters. 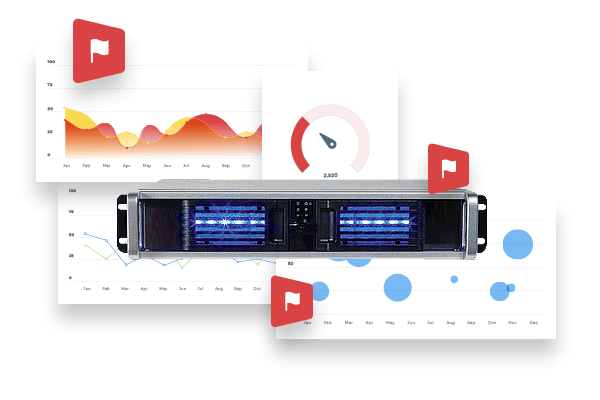 With centralized online reporting tool, you can connect information from different business units, from on premise databases to cloud. All our business apps are integrated so you could pull any data with a click. 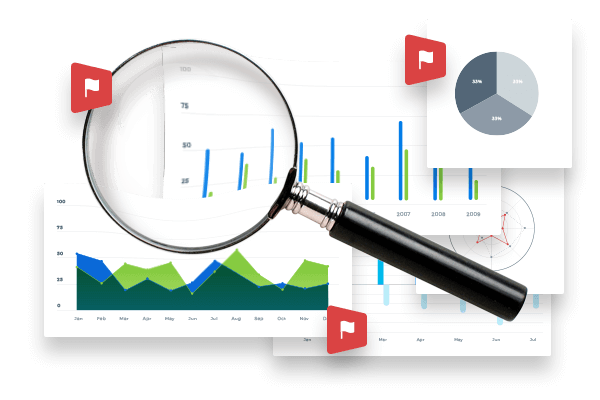 Set of analytical and process models making it easy for business users to quickly build customized KPIs, reports and dashboards. Our software lets you analyze both estimates with actual figures or compare budgets with forecasts. Built in planning and simulation applications. Energize your workspace with interactive dashboards and charts. Analyze data across your entire organization, departments, divisions and individuals. Real time reporting and making sure your reports are presented to right people with permission management settings. Never miss any reports by scheduling and emailing.